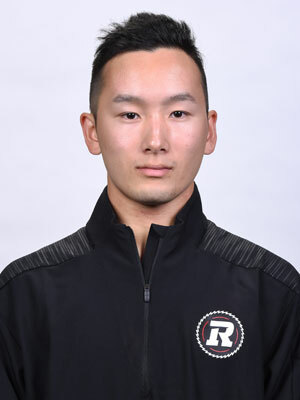 Kengo joined the REDBLACKS for 2017 season as an Assistant Athletic Therapist. He is a proud York University graduate studying both Kinesiology and Athletic Therapy. Kengo continues to add to his skill set by certifying in Soft Tissue Release, Muscle Energy Technique and Sports First Reponses. Some of Kengos’ personal interests include baseball and reading.